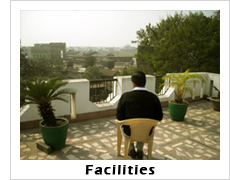 Hotel Barddhaman Inn is one of the top hotel in Burdwan. 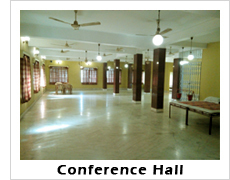 The hotel is situated at Nawabhat More and near the 108 Shiva Mandir. From the moment you step in to the hotel, our friendly staffs will make your stay homely and comfortable, you will feel it a home away from home. 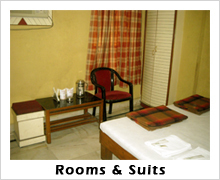 All you get are stylish hotel rooms with all modern amneties, modern bathrooms, Indian food, Chinese food, car rental, ample car parking space and many more star hotel facilities at a budget price.